“We tried to play basketball,” Itoudis said. 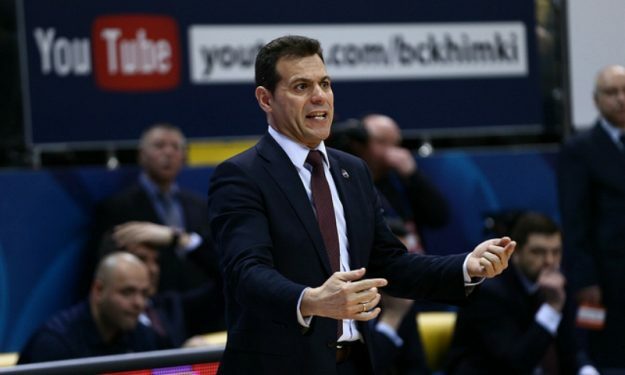 CSKA Moscow head coach Dimitris Itoudis expressed some complaints with what transpired in the loss of his team to Khimki Moscow. “I usually begin my press conference by congratulating the winning team. I will remain a gentleman and do that again. But if you watch objectively, you’ll see two different stories and can decide who was the main protagonist on the court today. We tried to play basketball.